Its a bit of an on going joke in our house that James has no bum lol! The reality is that hes so tall and skinny that trousers are a nightmare to buy. Trousers that fit in the waist are way to short in the leg, However trousers that fit length wise are much to big on the waist. 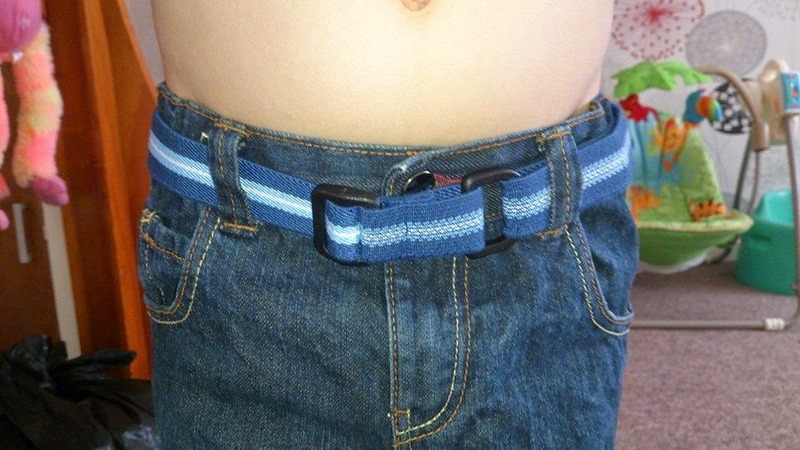 Easybelts for children offer a unique belt made for little hands. Easybelts are the belt that little hands can manage. This belt is the ideal first belt, whether it’s just struggling to get trousers to fit or encouraging your children when potty training there is an easybelt for every occasion. All children like to feel grown up and with the Easybelts we hope to encourage independence and make things a little easier for the parent. Easybelts are velcro closing, removing the problem some children have then securing the common belt, this can help to build confidence and encourage independence. 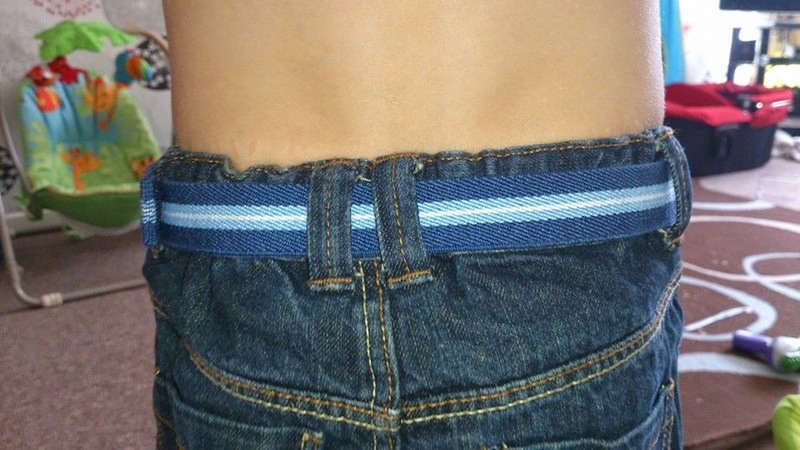 The materials we use in our belt is a high quality soft webbing that is elasticated for comfort, the Easybelt unlike other children’s belts is adjustable in size to allow for growth and comfort because as a parent I understand how children grow and don’t like to feel uncomfortable or restricted in their clothing. I was really looking forward to trying this out as we have tried several belts for James but they have all been much to fiddly for him to manage by himself. James will be heading to school in September and so needs to be able to manage the belt by himself. The Easybelt enabled him to do that! I showed him how to do the belt once and he picked it up straight away. It was quick and easy to do and looked really comfortable to wear. Easybelts have so many designs to choose from there is something to suit every child and every occasion! 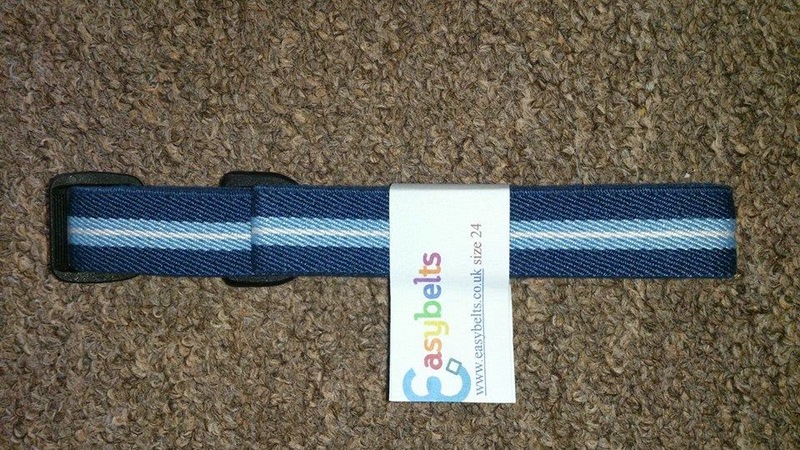 Easybelts for children are priced between £5 and £7 per belt which I think is a fab price for something that really helps your child and because the belt is elasticated it will last your child ages. 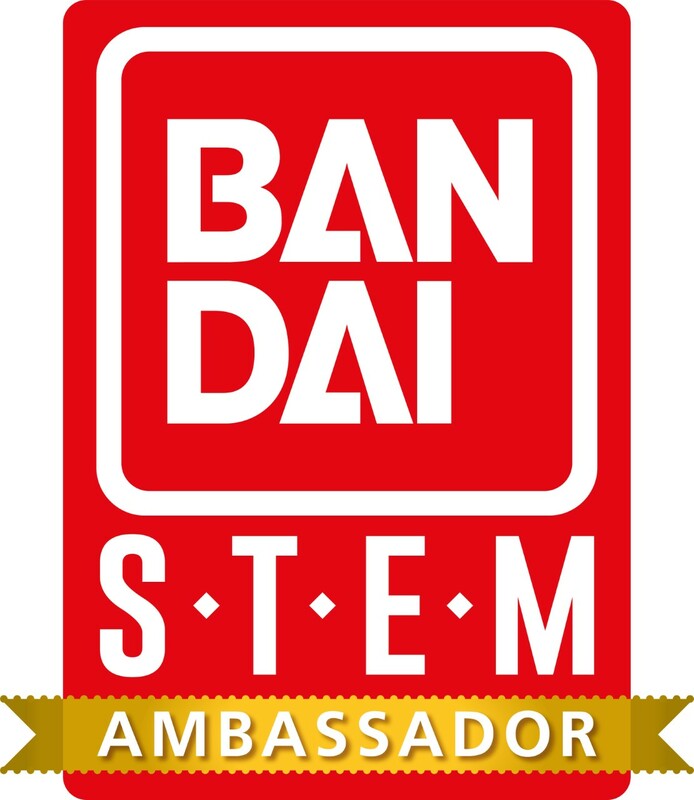 How would you like the chance to win 1 of your own EasyBelts of your choice? You can enter below and 3 lucky winners will each get to choose a EasyBelt of their choice. 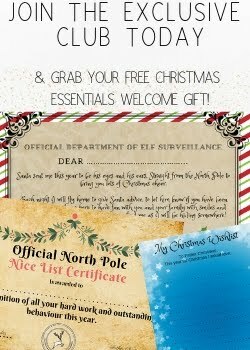 Open to UK residents only. 3 winners will be selected at random using the rafflecopter winner selector. The winners will be contacted via email and will need to respond with a name, address and your choice of belt and size. The toddler range pink belt with butterfly,it's adorable! these look great - my middle daughter is tall but really skinny and it's hard to get trousers to fit! When my boys were smaller we used snake belts that my brother used as a boy! Nice to see a fashionable belt for smaller people! Your video is set to private and so others can't see it. The belt looks awesome though I think I might need one for Baby J.
I like the navy with light blue stripe children's belt for my little guy. My daughter is really skinny and her trousers constantly fall down, these look great. My eldest was like that - in fact she's still got no bum and she's nine now! We found elasticated belts worked where traditional ones failed. the childs girls butterfly belt. Girls butterfly belt has really caught my eye for my daughter's school trousers! A grey school belt, buying trousers that fit are a nightmare. The Navy with light blue stripe and racing car motif. The plain black childrens belt to try and keep my grandsons school trousers up a bit more! I would like the pink easy belt please.